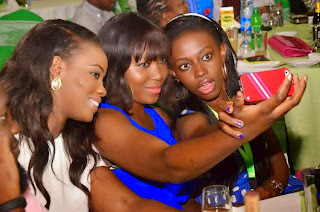 www.XtraGist.com: Rexona Deodorant officially launches in Nigeria!! 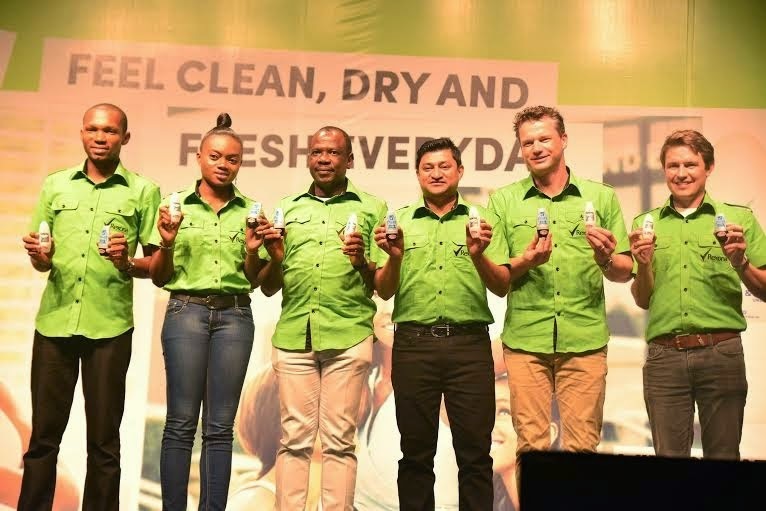 Rexona Deodorant officially launches in Nigeria!! Unilever Nigeria officially launched Rexona, the number one Deodorant brand into the Nigerian market last weekend with a grand launch event at the Eko Hotel & Suites, Victoria Island, Lagos, following its sponsorship of the 2014 World Cup in Brazil. The event which was tagged ‘Do More Naija’ had Bovi as the MC, with MC Bonus also coming up to thrill the guests with rib cracking jokes. It was an evening of fun and excitement, as guests were electrified with the performances by May D and dance crew Imagnito. The key target audience for the brand is the growing youth population who have the Doer mindset but want a product that gives them confidence and won’t let them down. 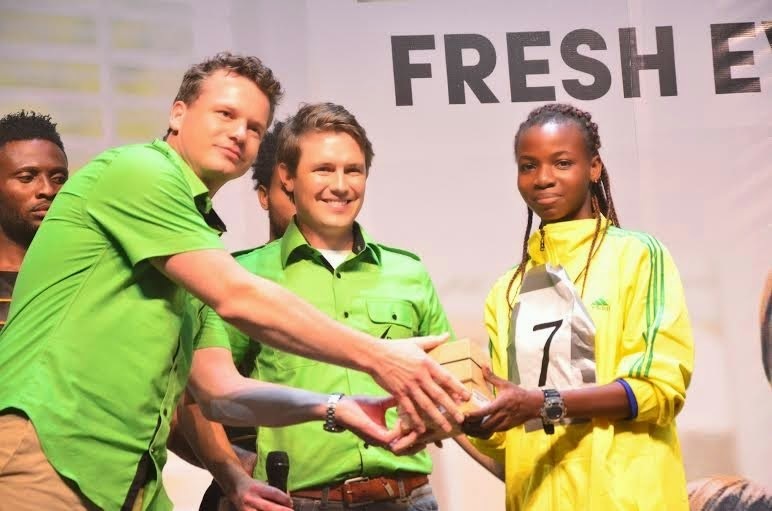 The Doer mindset and the passion to go out and Do:More is something Unilever knows resonates well with Nigerians. 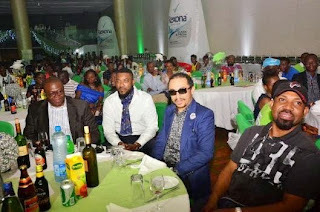 The event featured some big name celebrities like Chidi Mokeme, Joseph Benjamin, Freeze of Cool Fm and Tosyn Bucknor of Top radio. Also at the launch event, the first ever winner of the Do: More games in Nigeria was crowned, taking home the sum of Five Hundred Thousand Naira, the second place winner was rewarded with a Mac book Pro and the third place, a Samsung Galaxy note 3. With the launch of Rexona, Sure deodorant is changing its name in Nigeria to Rexona. 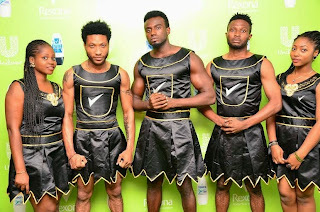 The brand stated that the reason for launching Rexona and not Sure is that Sure is only sold in the UK and Unilever wanted to launch the best the world has to offer. 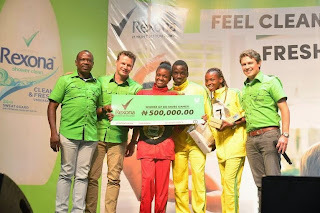 Rexona is the number one deodorant brand in the world because it has a better portfolio of variants that can better serve the Nigerian consumer. 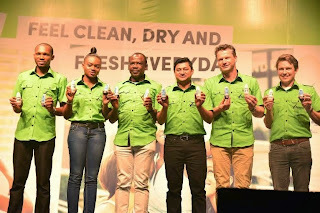 Unilever knows that in Nigeria smell and beauty are closely connected so they have brought only the best products to reduce under arm sweat and body odour. Consumers who have tried the product agree that Rexona delivers to its tag line- Rexona: it won’t let you down. According to James Inglesby, Category Manager, Skin Care & Deodorants for Unilever Nig Plc,. “The 50ml roll-on is priced at 250NGN and the 25ml roll-on at a great price of just 150NGN making antiperspirant deodorant affordable to more of the population”. Unilever will also be launching Rexona 200ml Aerosols, Axe body spray, Dove roll on and Dove body spray before the end of the year. 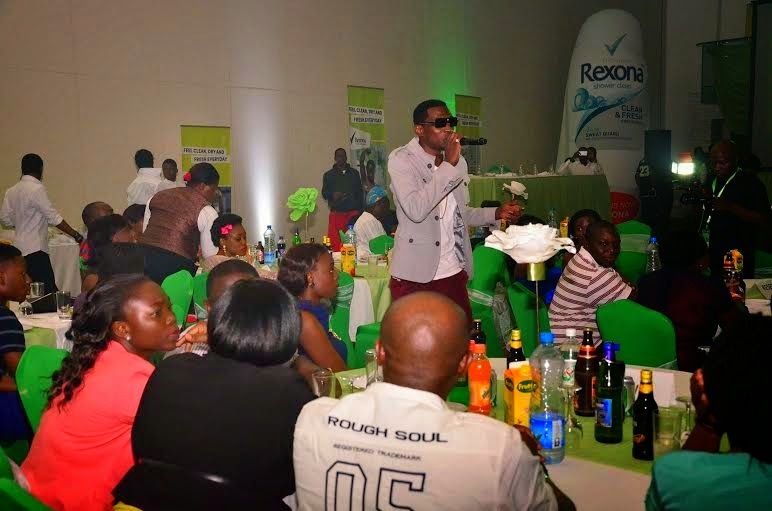 He also stated that “using Rexona makes you feel clean, dry and fresh every day”.